Morphy Richards Equip 44208 toaster review - Which? 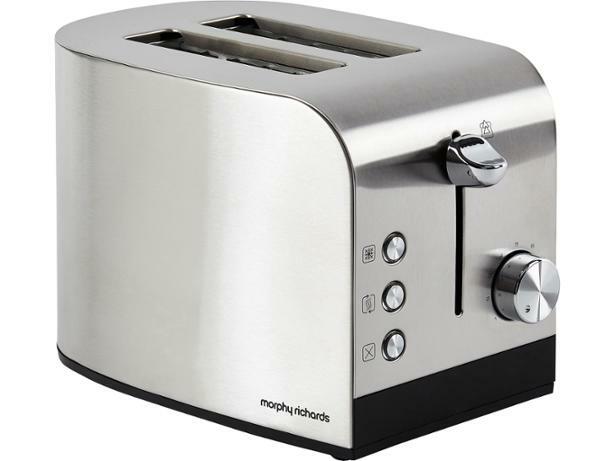 This modern-looking two-slice toaster from Morphy Richards has curved lines and a sleek metallic finish that looks great - but you'll need to polish away any fingerprints it picks up to keep it pristine. 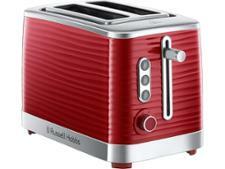 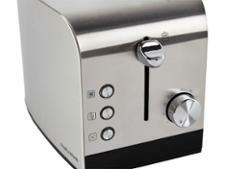 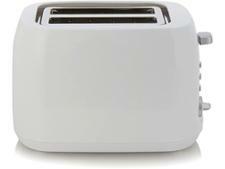 The Equip may look fantastic but you'll also want to know if it makes great toast, which is where our review can help. 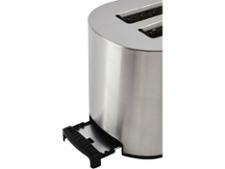 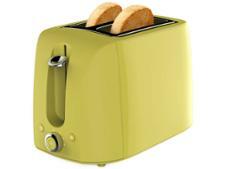 Read on to find out whether this toaster deserves a place on your worktop.